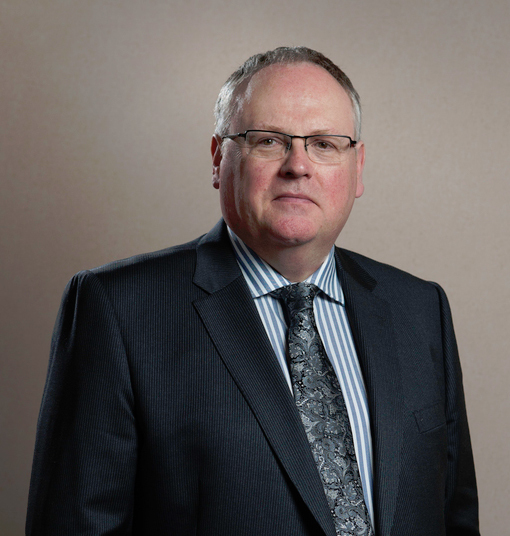 A graduate of Aberdeen University, Brian joined the firm in 1978 and was a partner from 1983 till 2018. Although no longer a partner Brian remains closely involved with the firm as a consultant and will continue to advise clients on residential and commercial conveyancing, and commercial matters. 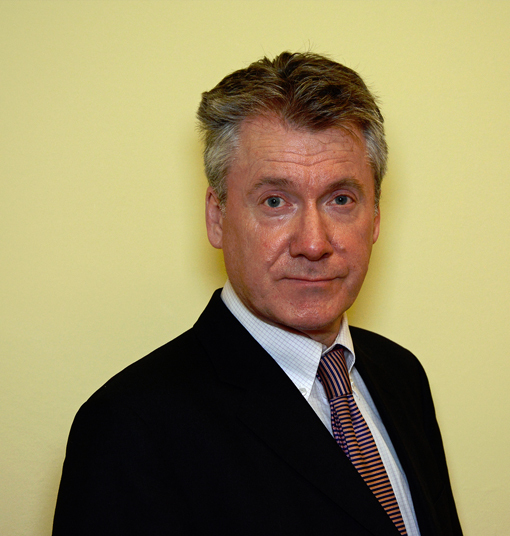 His involvement with property matters also extends beyond the office to Perthshire Solicitors Property Centre where he has served as treasurer and is a past and current Chairman of PSPC. Out of the office Brian enjoys reading, music, walking his two daft sheepadoodles, Wooster and Mabel, and photography. 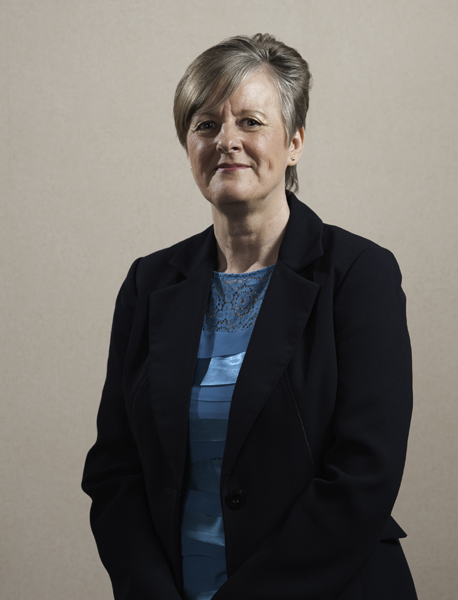 A partner of the firm since 1985 Alison graduated from Edinburgh University in 1982 with a first class honours degree. Alison’s area of expertise is in relation to private client work, wills, trusts, executries, tax planning and administration. This leads to a particular interest in services for the elderly, including advice on residential care, powers of attorney, guardianship. Outside the office Alison puts the other partners extra-curricular activities in the shade having competed in two Olympic Games for the Great Britain Hockey team, culminating in a Bronze medal at Barcelona in 1992. On retiring from international competition in 1995 Alison had amassed 257 caps for Scotland and Great Britain, a world record acknowledged in the Guinness Book of Records at the time. Alison was awarded an MBE in 2001 for services to hockey. Robin graduated from Dundee University in 1978 and after some time as an assistant elsewhere joined Jameson & Mackay in 1990, and became a partner in 1991. Robin’s areas of expertise comprise conveyancing, domestic and commercial, leasing, wills, trusts and executries and company work. Outside the office Robin is an elder with the North Church, Perth and an officer in the Boy’s Brigade, and a Director of Perth & District Y.M.C.A. Consultant. Susan graduated from Aberdeen University in 2001 and after completing the Diploma in Legal Practice at Dundee University joined the firm in 2002. She is a solicitor and Notary Public and became a partner in 2007. 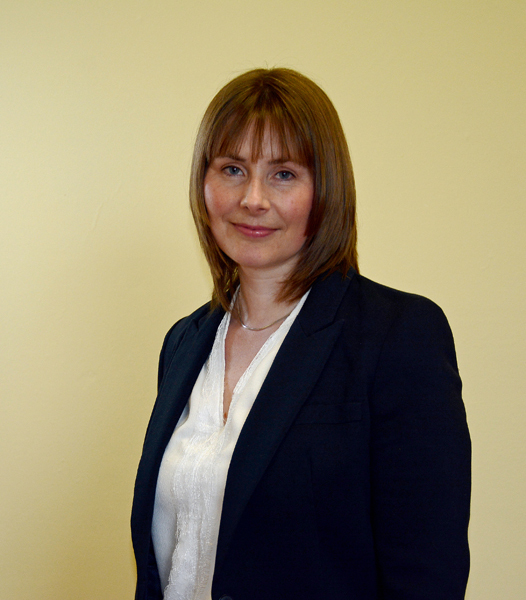 Susan works predominately in the fields of family and matrimonial law and civil court work. 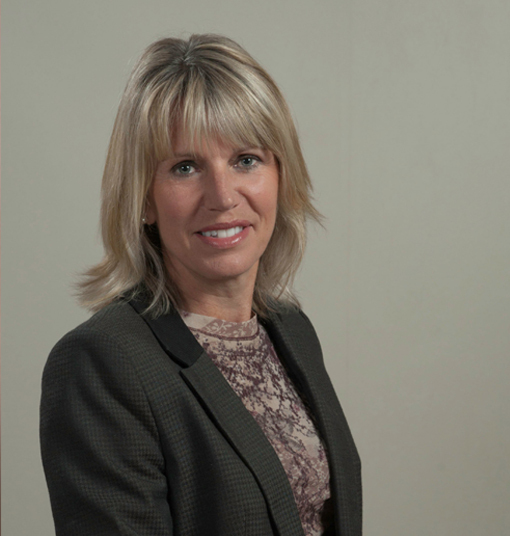 Outside of the office Susan enjoys walking, golfing, aerobics and socialising. 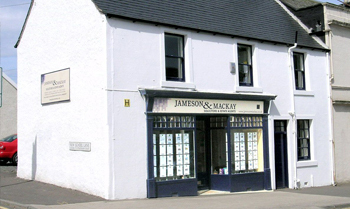 Stephen joined Jameson & Mackay in 2013 and became a partner in 2016.Stephen manages and is the resident partner in our Auchterarder office and provides a range of legal services to the local community. 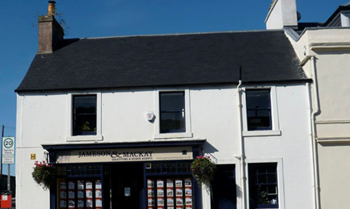 He is a graduate of Edinburgh University and before joining Jameson & Mackay had wide experience with other local legal firms. Jennifer graduated from Aberdeen University where she studied Law and French and joined the firm in 2005 as a trainee. Prior to pursuing her legal career, Jennifer spent a number of years working in a wide variety of non-legal roles in the UK and abroad. She has an interest in languages having spent a year of her degree studying in France. Jennifer is an Associate and works closely with Brian concentrating primarily on property transactions for a wide ranging client base. Outside of work, Jennifer enjoys spending time with her young family. 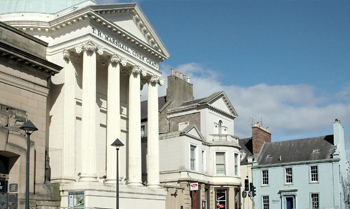 Debbie studied at Dundee University before moving to Perth to complete her training. She joined Jameson & Mackay in 2016 from another local firm. Debbie deals primarily with residential conveyancing and is also a Notary Public. Outside of the office she enjoys walking and playing tennis. Megan is a graduate of Stirling University and joined the firm in 2014 prior to completing her Diploma in Legal Practice. 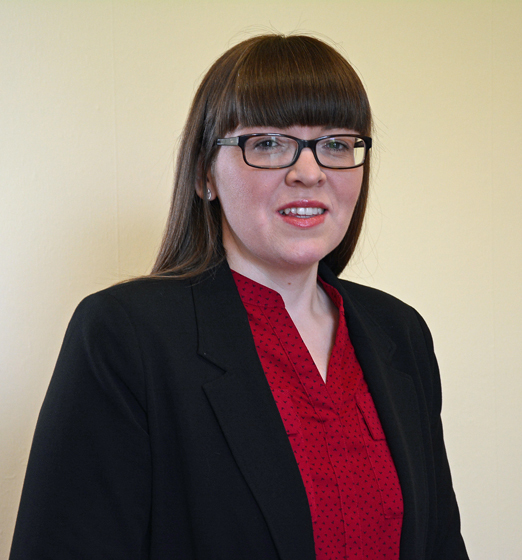 Having gone on to complete the Diploma at Strathclyde University in 2015, Megan is now a Solicitor within our Court Department, dealing primarily with family law and civil court matters. Outside of the office, Megan enjoys socialising, playing tennis and walking her dog. Pauline moved from Edinburgh to Perth after a career in the Financial Services Industry. She is now a Registered Paralegal with Jameson & Mackay where she has worked for 11 years in the private client department. Her main areas of work are Executry administration and assisting elderly clients manage their affairs. Outside the office Pauline is a Volunteer Civilian Instructor with the Air Training Corps, and in addition to this she enjoys the outdoors, in particular walking and skiing.